Sash windows comprise a bottom and top "sash" which slide up & down past each other. 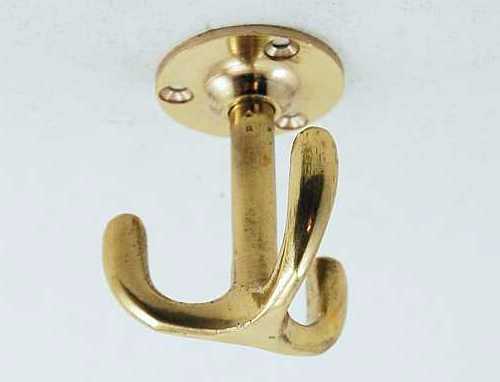 Typical hardware includes a fastener & lifting handles, with many optional accessories. Casement windows are hinged at the side and open like a door, either outwards or inwards. Most windows will have a fastener & stay, but can have extra bolts & locks for security. Fanlight windows are hinged at the top or bottom, often above front doors. Most will have a catch for opening & closing and a stay to restrict how far the window can open. French windows are usually rebated double doors opening to the outside or into public rooms. Hardware required depends on whether the windows are external or internal. 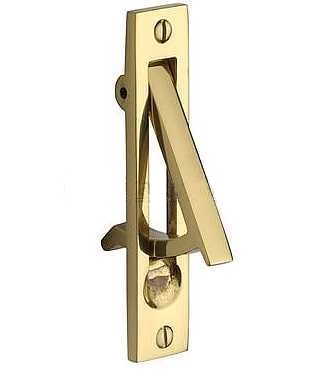 Insurance approved key operated locks & traditional stops for sash windows. Sash fasteners are fitted at the midrail for single and double glazed windows. Sash lifts and handles for lifting open the bottom sash. Sash eyes, pulleys, simplex fittings and more to complete your sash window renovation. Stays, fasteners and locks for inward or outward opening casements. Catches and stays for bottom hinged windows. Bolts, locks and handles for double doors & windows.